March, 2018 | Run S.M.A.R.T. 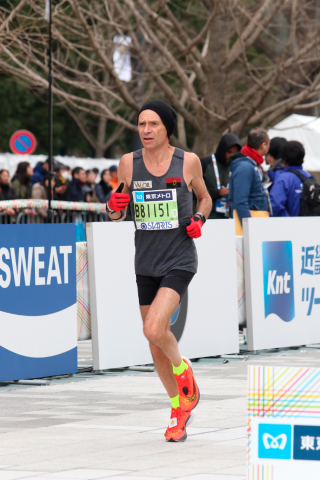 Joost De Raeymaeker of Belgium entered the Tokyo Marathon with a PB of 2:35:36 after following a plan in Daniels’ Running Formula. To step it up at Tokyo he had Dr. Daniels himself send training to prepare for the race. 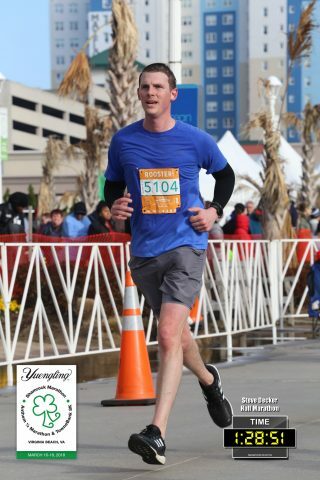 Steve Decker of New Cumberland, PA set a new PR at the Yuengling Shamrock Half Marathon and bumps his VDOT up to 51.7. Just finished the Shamrock Half. 1:28:51 on a VDOT O2 projected time of 1:28:45. I improved on last year’s time of 1:32:55. Love it. 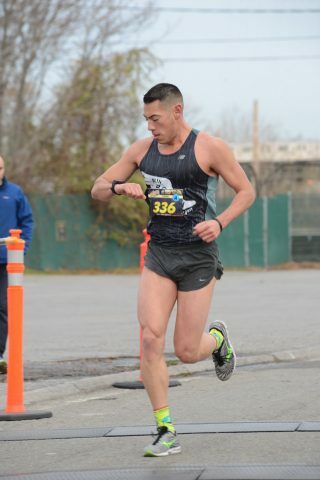 I BQed by a little over 5-minutes in my division and shaved 20-minutes off my previous PR. I was also able to greatly improve while staying uninjured using the plans created for me (this was my second time using RS). I’m a big advocate of this program! Thanks for all the help! Miles 1-2: This is going to be a FAST start! 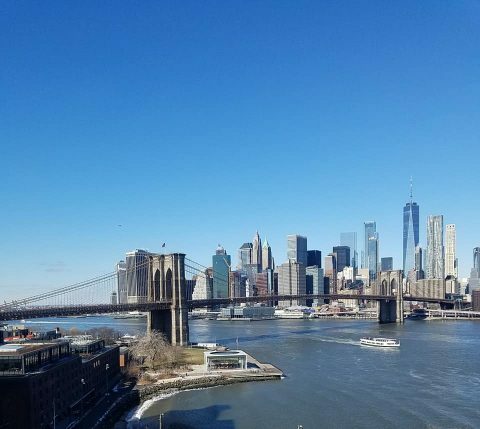 Running from the Grand Army Plaza to Manhattan Bridge on Flatbush Avenue is all downhill. Runners should take care to keep their pace in check as they pass by Barclays Center, home of the Brooklyn Nets. 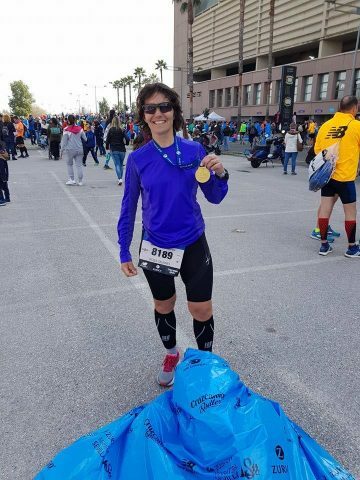 Jody Schlegel scored our running hat trick at the Run Hard Marathon in Columbia, SC: An 18-minute improvement on her personal best, an age group victory (F45-49) and BQ. 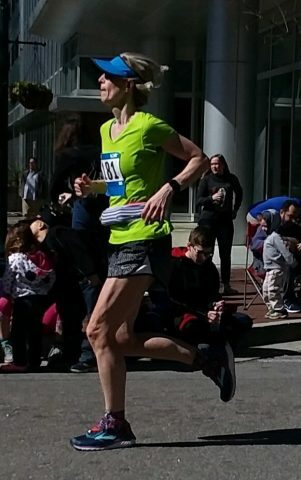 My goal was to average a 9-minute-mile pace (3:56:00) or even better to qualify for Boston in my age group (3:55:00). 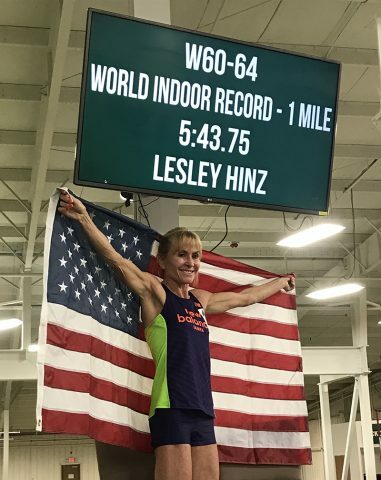 I was super excited to beat my goal and reach a new PR with a time of (3:48:52). The training plan I received and followed was very challenging and very effective!! 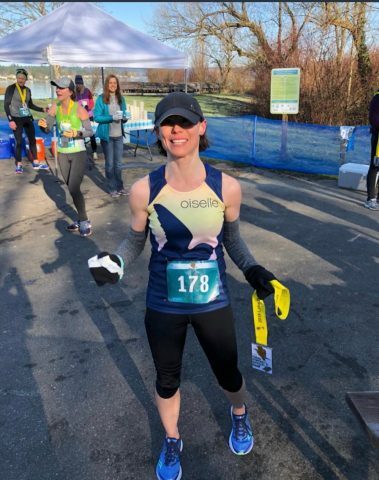 I’ve been following this program for my spring marathon, and today I raced a target half marathon and PR’d!! I blew my estimated time out of the water by 3 minutes and ran a sub-1:30. Super excited, and this whole cycle has been breakthrough after breakthrough. I know I have so much more potential, even at 39 going on 40. I’m a huge believer in this program. I appreciate your training plan! This first marathon was a big surprise to me. I started running 4 years ago and completed my first half marathon in 2015 in a time of 02:04:44. 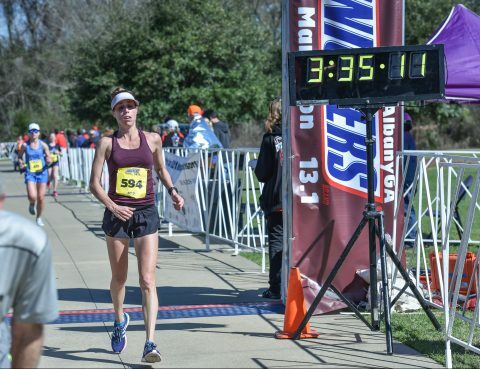 In 2017, I discovered “The Run SMART Project and Legendary Trainer Dr. Jack Daniels.” In July, I ran my first Run SMART Project program for half a marathon at about 80% and then in October I ran a personal record of 01:51:54. After this I decided to run a marathon in which the initial goal of the 15-week training plan was to finish in 4-hours. Surprise! In addition to completing my first marathon, I finished it in 03:54:29 and managed the entire distance very well physically. Thank you Dr. Jack Daniels and the entire team at The Run SMART Project.